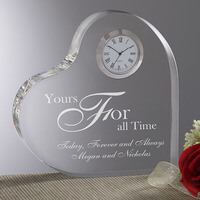 Let them know you treasure every minute together with our A Time for Love Personalized Heart Clock. 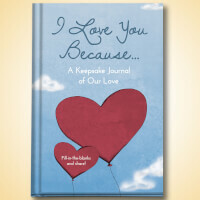 Choose from 3 lovely verse options to appropriately express your feelings. 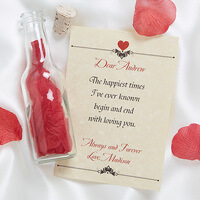 We then add your own ending sentiment or message below the verse, such as your names, a special date, a loving wish, etc. 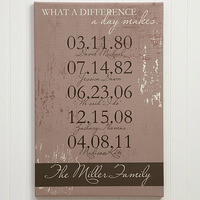 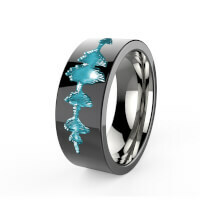 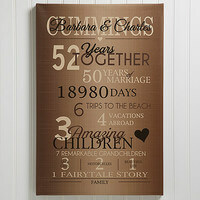 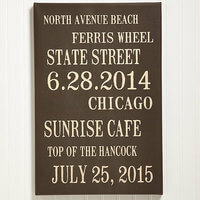 to create a truly unique, "timeless" keepsake! 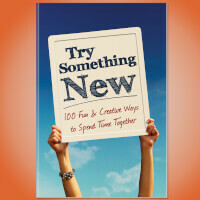 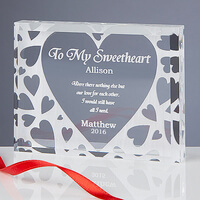 Perfect for weddings, anniversaries, Sweetest Day, Valentine's Day and more! 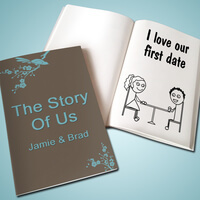 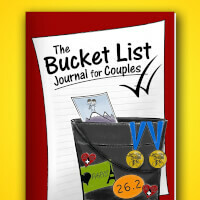 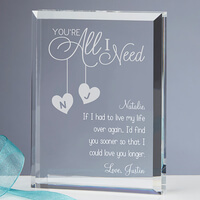 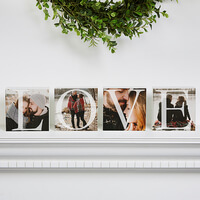 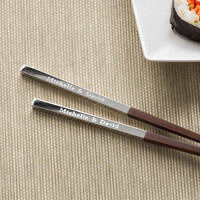 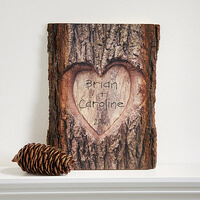 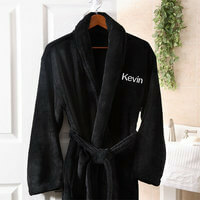 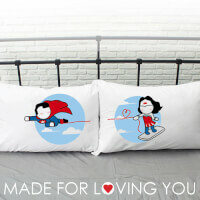 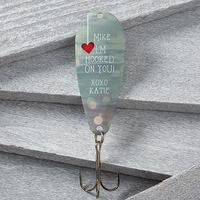 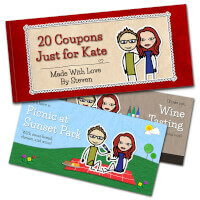 Romantic Personalized Gifts - You're All I Need.. 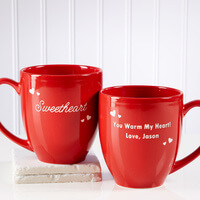 Your sweet nicknames for each other can now be permanently custom personalized for just the two of you on our Loving Nickname Personalized Bistro Mugs. 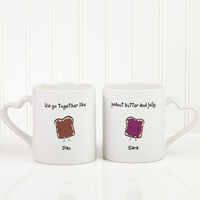 Whether it's Muffin, Pookie, Sweetheart or Babe your nickname will be featured and with each and every sip be reminded of how much you love each other.